Earlier this year, Don Webster's son and daughter-in-law were in town from Atlanta when Webster asked them if they would you like to go to the Rock Hall. "They said 'yeah let's do that,'" Webster recalled during an interview with News 5. As they went into the Rock and Roll Hall of Fame that day, they got in line to buy their tickets when Webster recalled his son asking the man behind the counter "What about people who are in the Rock Hall do you charge them 25 dollars?" As Webster tells the story "the guy said 'No, you are our guests.'" For 36 years, Webster, who died at the age of 79, was a guest in the homes of Northeast Ohio television viewers who welcomed him to town in 1964 when he became host of the music show "Upbeat" that is celebrated in the Rock Hall. The show originated from the News 5 studios and was eventually seen in over 100 markets around the country featuring not only the hottest acts of the day but the future ones. It would lead to opportunities that could have taken him away from Cleveland but for the Canadian transplant, Northeast Ohio was special. "They don't take to you right away," Webster said of the Northeast Ohio audience. "But once they take to you, your family!" News 5 Chief Meteorologist Mark Johnson remembered Webster as a man who took him under his wing, a man who did it all at News 5 because he was someone who could do it all. "Don Webster had the gift way back when, he knew how to connect with you, he knew how to reach right through the camera, grab you and say 'listen to me I got important stuff to tell you,' Johnson said. "He'll make you smile, he'll make you laugh and that's a gift you can't teach that." Former News 5 Anchor Lee Jordan agreed. "He was put into so many different roles here over the years and he did all of them so well. And I think that's a very rare quality," she said. "He had such an easy way about him on air that people picked up on, always ready with a funny quip. It didn't matter what you threw at him he handled it with ease." "It had a lot to do with that quality, that genuine interest in people and curiosity about things and just really doing it all with a twinkle in his eye and a smile and he did have such a great smile," she said. Back in April Don Webster was asked what he thought his legacy would be and it left him at a loss, he hadn't really thought about it. At 79 while he enjoyed looking back he was still very much looking forward. Dec. 17 marks the 71st anniversary of the day WEWS became the first television station in Ohio to go on the air. It's a history that cannot be written without the contributions of Don Webster. 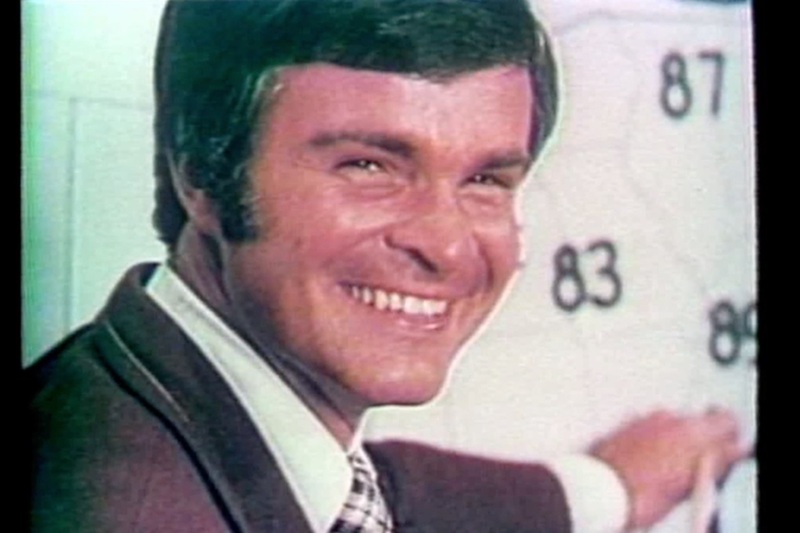 "Don was one of the very few people who made WEWS legendary," Jordan said.